Houston Business Journal’s Best Places to Work Survey Time! 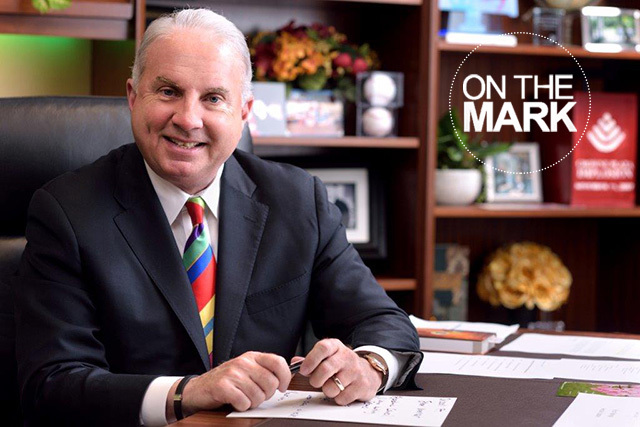 For 10 consecutive years, our employee’s voice has made Texas Children’s become recognized as one of Houston’s top employers. Once again, we have the opportunity to show our community how unbelievable a place Texas Children’s is to work by taking a few minutes to complete the Best Places to Work survey anytime between now and 5 p.m. Friday, August 19. Company scores are always quite close, so your voice really does matter. 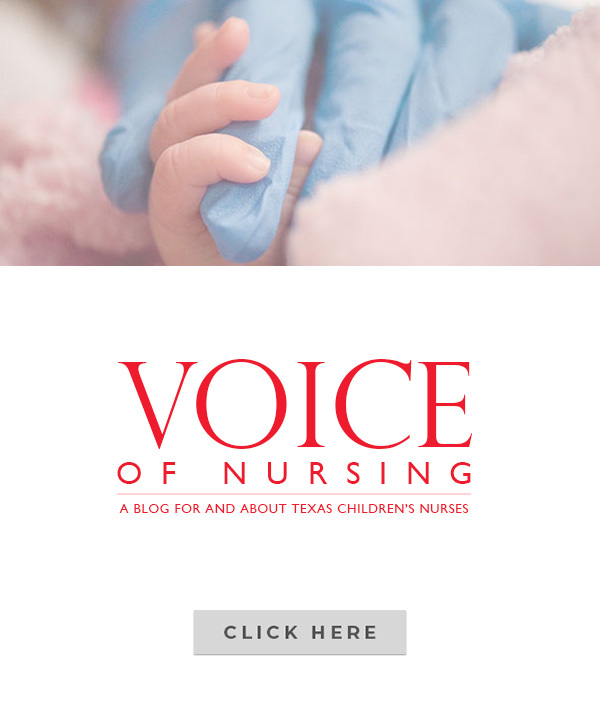 As you answer each question, focus on your overall experience at Texas Children’s. To begin, click on or copy and paste this link into your Web browser: http://survey.quantumworkplace.com/bpsurvey/oc_DREV39087. If you start the survey and need to save and complete it later, you will receive a unique survey password allowing you to do so. Quantum Workplace, Inc., the survey administrator, will roll all responses into one organizational report. Results will not be reported by group or leader, so all responses are anonymous and cannot be traced to individuals. Company rankings will be announced in mid-October. If you have questions or technical difficulties call Karen Jumonville in Human Resources at Ext. 4-6656. Please do not call the IS Service Desk. 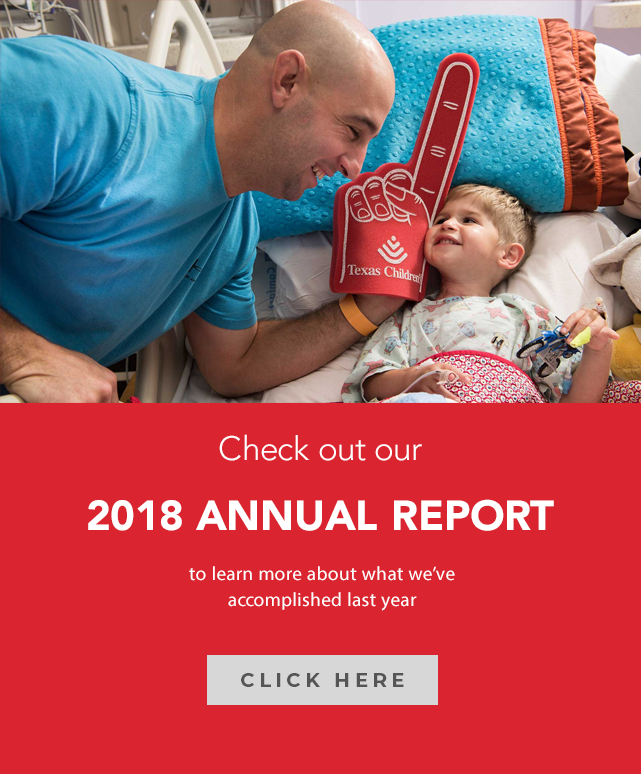 Thank you for taking the time to complete this survey and remind the Houston community Texas Children’s delivers extraordinary care because of our extraordinary people and their infinite passion for our mission.